« Bowling & BBQ Fun Day! 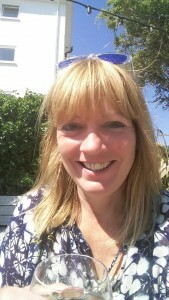 We would like to introduce our new shop manager, Helen Tate. Helen moved to Ilsington in 2003 and has been a customer at the shop since it opened. We know that the shop will be in safe hands with Helen and hope you will all give her a warm welcome when she begins on 1st September.